We Recycle 100% of the Trees We Remove and the Branches We Cut Down. This ensures that wood waste is kept out of landfills by finding another use for it, such as mulch, seasoned firewood or rough sawn lumber. For an affordable price, you can get high quality, seasoned hardwood from Big Guys Tree Service. 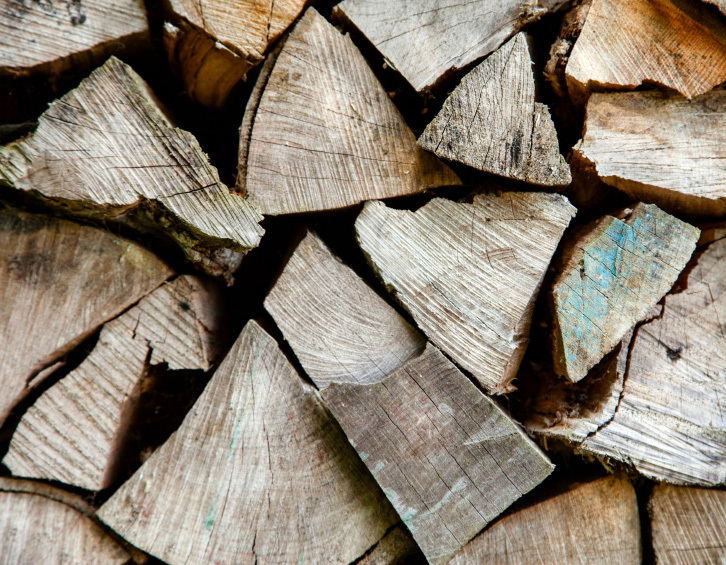 You can be certain that the wood you purchase will have been properly dried and seasoned to ensure that it will burn more easily, create less smoke, and produce less creosote build-up (a common cause of flue fires). 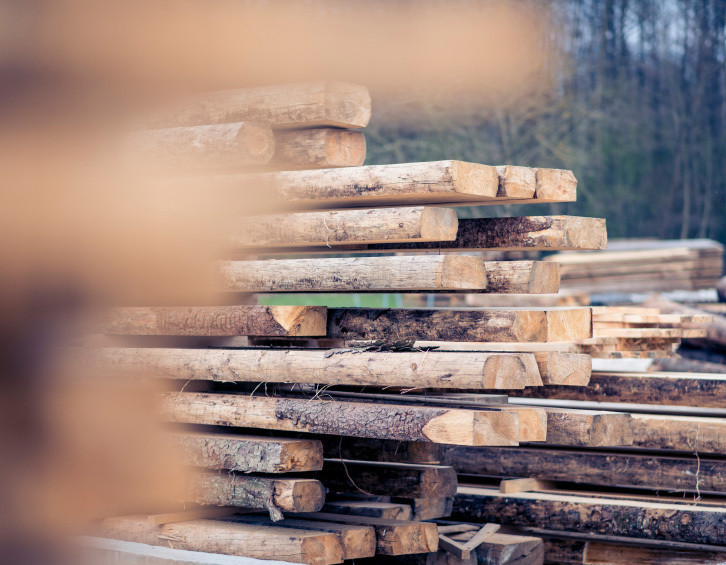 Big Guys Tree Service also offers competitive prices on rough sawn lumber in a variety of species, including red oak, white oak, and black walnut. If you’re the type who likes greater control over their building process, or simply embraces a “do-it-yourself” attitude, rough sawn lumber is the perfect way to save money and ensure that your wood is locally and responsibly sourced. You can turn you or your neighbor’s unwanted trees into furniture, flooring, and more! Let Big Guys Tree Service Save You Money on Your Wood! Seasoned firewood wood will give you more value for your dollar since it will burn longer and provide greater heat, because there is no moisture in the wood. Also, our rough sawn lumber is competitively priced and much cheaper than dried and finished wood. Count on Big Guys Tree Service for firewood that will keep your home warm and your building costs low! 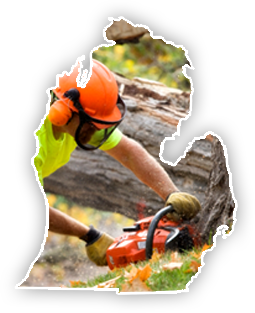 A family-owned and operated business, Big Guys Tree Service knows how to provide you with quality products and services at an affordable price. Contact us today for a pricing on our locally sourced and recycled firewood and rough sawn lumber. We service Oakland, Livingston, and Genesee Counties, including White Lake, Holly, Fenton, Brighton, Milford, West Bloomfield, Clarkston and the surrounding area.